Now in its fourth year, the conference was significantly upgraded with a move to the spacious halls of the Dan Panorama Hotel. High-profile speakers included Amir Ohana, a member of the Israeli Parliament and a gay dad through surrogacy. He spoke alongside his surrogate, Michelle Pine, and shared his journey to a rapt audience at our Personal Stories panel. The event was significant not just because it attracted more participants, providers and collaborating organizations than ever before, but because it stirred the debate about surrogacy and ethics in the country. 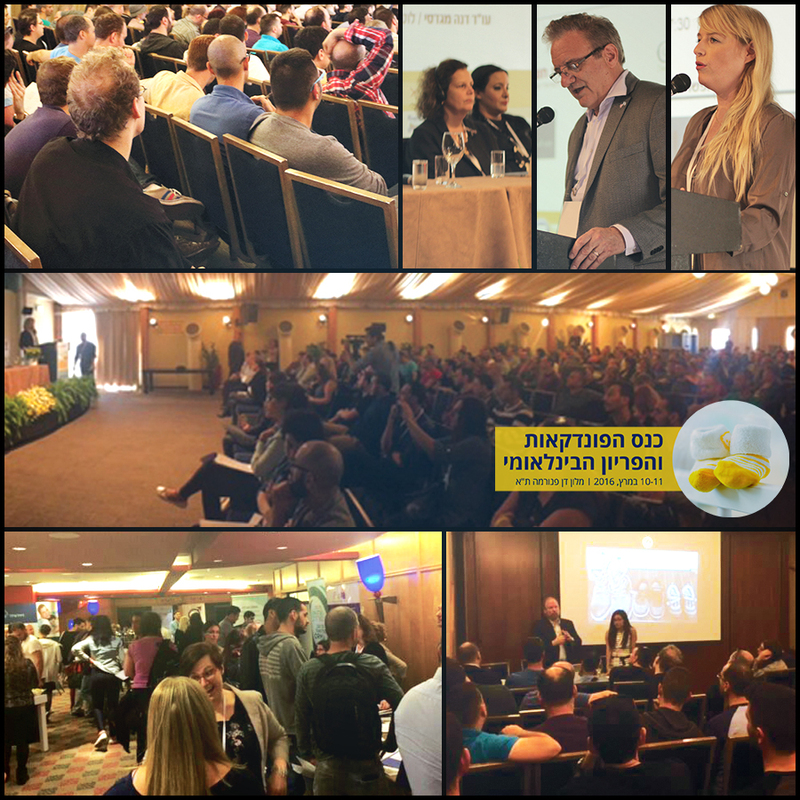 The conference attracted unprecedented media coverage, including three articles in Israel's major newspapers and significant attention in digital media and radio. 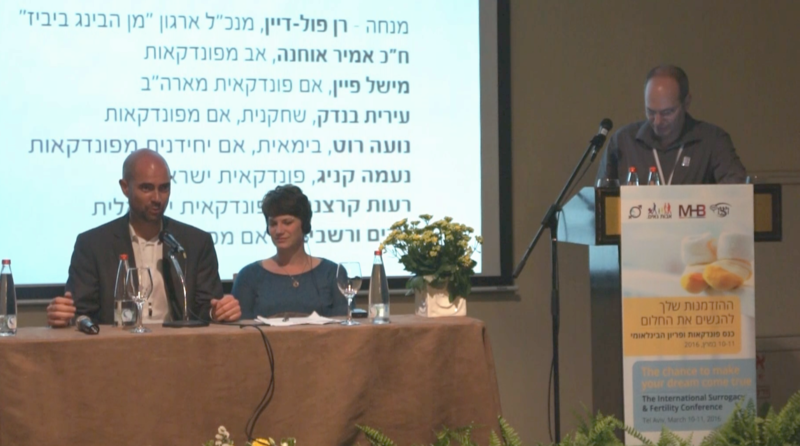 Foremost in the discussion was MHB's Framework for Ethical Surrogacy, which was presented and discussed at length and endorsed by the Israeli Gay Fathers' Association. As a result of our presence, Israeli awareness of surrogacy is higher than ever, and the nation engaged in a thoughtful, productive debate over how it can be done better. In addition to our informational programming, a special award was presented to Magen David Adom (MDA), Israel's medical emergency response service, and to the DavidShield Insurance Company for their aid in evacuating dozens of surrogacy families from Nepal after the devastating 2015 earthquake. For some, like Dr. Susanna Park of San Diego Fertility Center, what stood out about the conference was the enthusiasm of the attendees. "The conference was an informative, and truly enjoyable, opportunity to share information with intended parents, who were receptive, interested and engaged," Dr. Park said. Others, like Victoria Ferrera of Worldwide Surrogacy Specialists, noted the strong sense of community among those present. "The Tel Aviv conference was an amazing opportunity for Intended Parents and surrogacy professionals to get together at a forum full of information and opportunity," Ms. Ferrera said. "There was a great sense of warmth and collegiality as lawyers, doctors and other professionals reached out to assist hopeful parents-to-be plan for having their children through surrogacy." 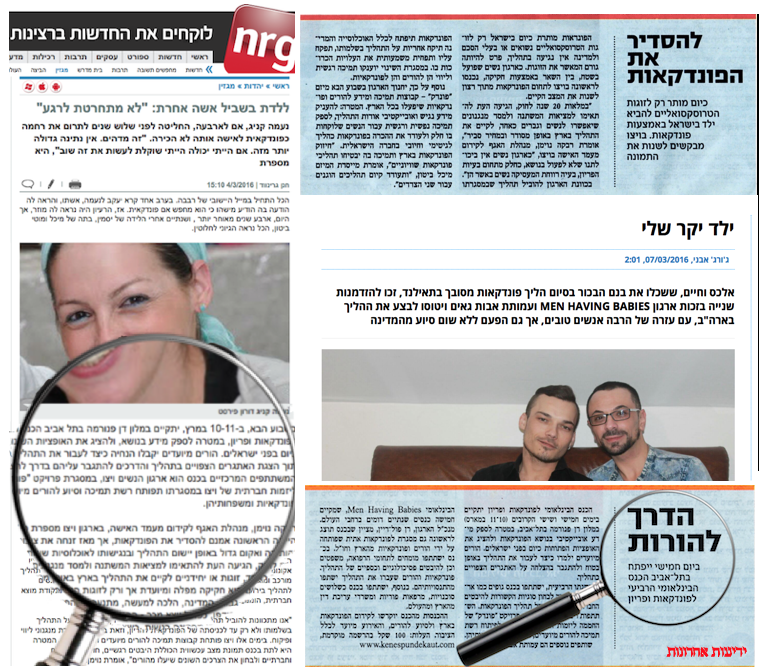 Men Having Babies' surrogacy conferences in Israel are unique in that they attract both gay and straight parents seeking to build or expand their families through surrogacy. Though surrogacy is legal in Israel, the supply of surrogates is extremely low, leading most Israeli citizens to go abroad for services. The Israeli conference is one of six conferences held annually by Men Having Babies, along with events in New York, San Francisco, Chicago, Dallas and Brussels. It is always a spectacular event, and we look forward to returning in 2017 for our biggest and best conference yet. View clips from the entire program.